If Wilma from Princess Margaret Hospital has sent you here, or you've found this page by searching Google for craniosynostosis, welcome! Feel free to contact me with any questions - I'm not a medical expert but if you'd like some support from someone who has been through the same journey you are about to embark on, I'm more than willing to help in any way I can. When Tricky was 11 weeks old he was diagnosed with nonsyndromic Sagittal Craniosynostosis. At 14 weeks old he underwent a Spring Cranioplasty at Princess Margaret Hospital for Children in Perth, under Craniofacial surgeons Matt Hansen and Tim Hewitt, and Neurosurgeon Sharon Lee. 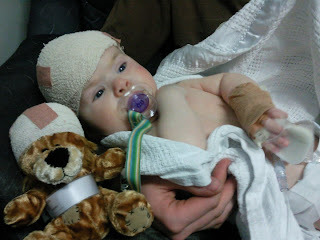 When he was eight months old his cranio springs were removed in a two hour day surgery procedure. Tricky is not expected have any further surgery but is being assessed by the Craniofacial team at PMH on a yearly basis. Craniosynostosis is a condition in which one or more of the fibrous sutures in an infant skull prematurely fuses, changing the growth pattern of the skull. 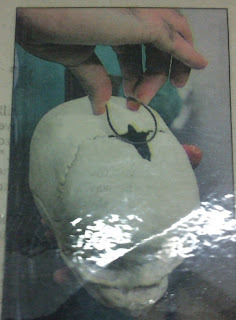 Because the skull cannot expand as it would normally, it grows in the path of least resistance leading to an abnormal head shape and sometimes abnormal facial features. In some cases Craniosynostosis results in increased intracranial pressure leading to visual impairment or an impairment of mental development combined with a significant reduction in IQ. Craniosynostosis affects somewhere between 1 in 2,000 to 2,500 live births worldwide. 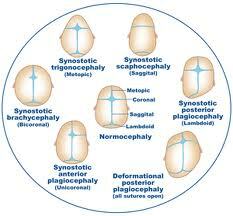 Sagittal Craniosynostosis is the most common phenotype, representing 40 to 55% of nonsyndromic cases. Whilst some cases are obvious as soon as the baby is born because of the unusual head shape (known as scaphocephaly), it is sometimes only discovered when a parent/midwife/physician cannot locate the fontanelle (the soft spot on a baby's head). It is thought that disproportion in the size of the pelvis of the mother and the size of the fetal head can cause Sagittal Craniosynostosis. This is why Sagittal Craniosynostosis is most commonly seen in first born male children, as boys tend to have larger heads at birth. It is important to note that there is no preventative measures that can be taken to avoid it and inducing a larger baby before it’s due date will not reduce the risk. Previously, the surgery for Sagittal Craniosynostosis consisted of Cranial Vault Remodelling (CVR) and normally took between 8-10 hours to perform. The entire skull was reshaped during the invasive procedure and the child often required three times their blood volume transfused, 24 hours in intensive care followed by special care nursing then ward nursing, before being allowed home. In some cases, even after CVR a special helmet is worn to further influence the shape of the skull. The new treatment, first developed and trialled in the late 1990’s and only used in Australia for a few years, is called a Spring Cranioplasty (sometimes referred to as a Spring Assisted or Spring Mediated Cranioplasty). The fused suture is removed and two or more omega shaped springs are screwed in to the skull to put outward pressure on the skull plates and new bone forms in the space created, just like any broken bone. 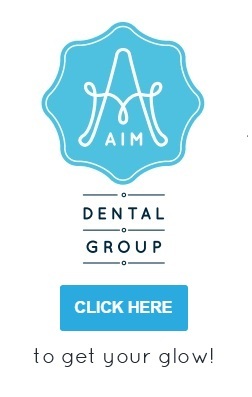 The surgery is comparatively non-invasive and takes between 1-2 hours. It’s unlikely that the child will need any blood transfusions or time in intensive care. The springs stay in for 3-4 months after which time they are removed during a small day surgery procedure.